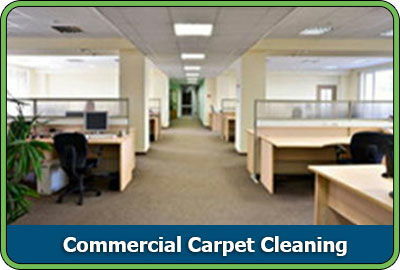 D&G Carpet Cleaning not only specializes in residential carpet cleaning we also focus on commercial carpet cleaning as well. Whether you�re a small business, large business, church, restaurant, retail establishment, etc, D&G Carpet Cleaning has the solution for you. We recognize that your carpeting plays a major role in contributing to the overall image of your establishment and are ready to provide you with the most optimal service we can provide. Our specially trained and certified carpet cleaners will conduct a thorough analysis of your facility in order to come up with a full maintenance program that will ideally suit your needs. With this program, D&G Carpet Cleaning can insure that your carpets are preserved and maintained in the most optimal way leaving your carpet looking as good as new. Once we have conducted a thorough analysis of your establishment, expect our team members to provide you with consistent, top quality service.